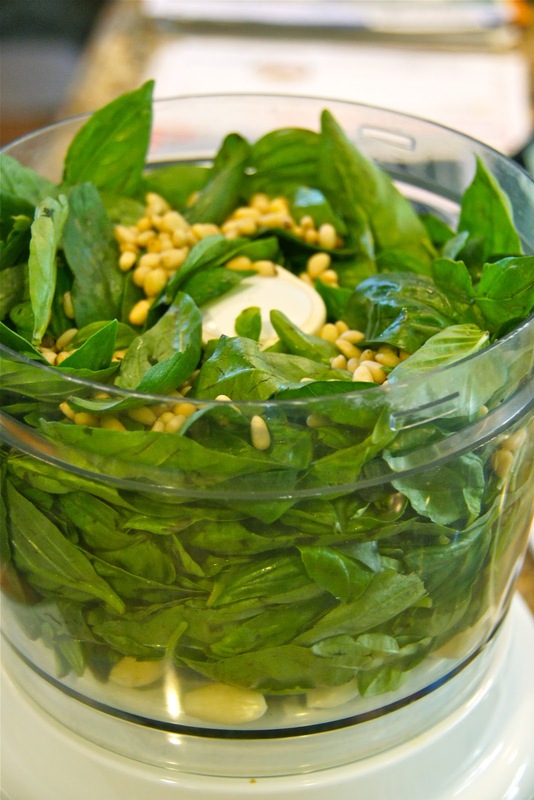 I LOVE fresh pesto! I've gotten thrown off a few times making recipes to put on my site. It would be something I've made tons of times but when it came to having to write down specific measurements.... ah! I'm usually just a "toss stuff in" kinda girl, so this has been good for me! :) And great pics, by the way! !